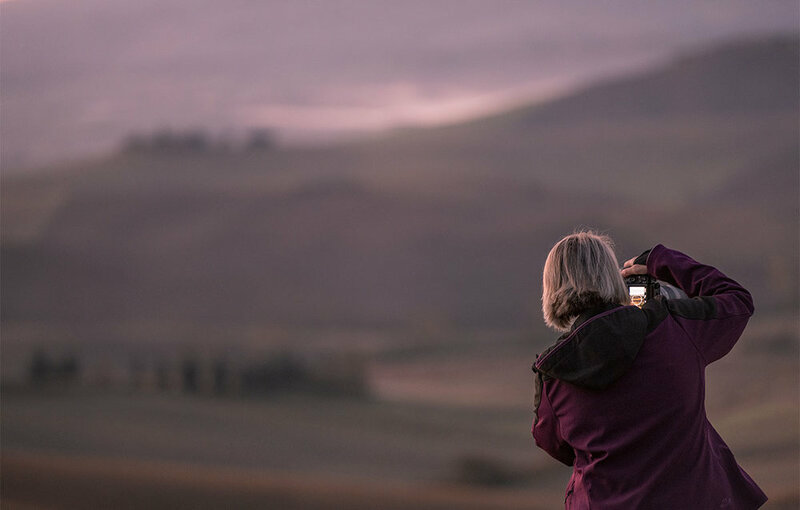 Whether your’e rank beginner or an advanced amateur who’s looking to reach the next level in outdoor landscape photography, this course is ideal for someone who is serious about their photography and wants to learn at their own pace. There is nothing like individual attention and have your own privacy, one to one tuition is a great way to accelerate your photographic education and can be tailored by you. 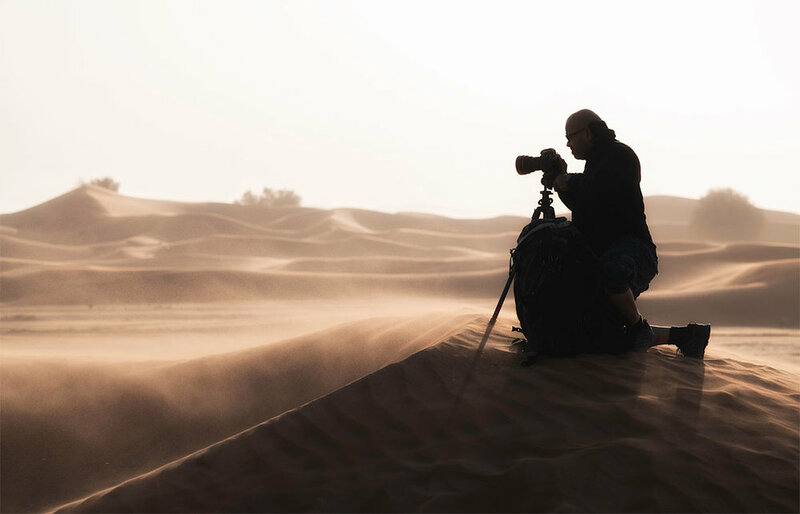 This highly personalized One-on-One photography workshop will focus on developing your voice as an artist by strengthen all aspects of your photography process. My One-on-One courses begins with a photography presentation session where we will go through my photography vision, talking about the best equipment, technical aspects, art of composition, understanding the light, studying the weather and digital developing instruction and image editing work flow. After all that we will go to the felid for execution and practicing.